As the most prosperous city in Manatee County, Bradenton is often considered to be a laid-back version of its neighboring cities to the north and south. 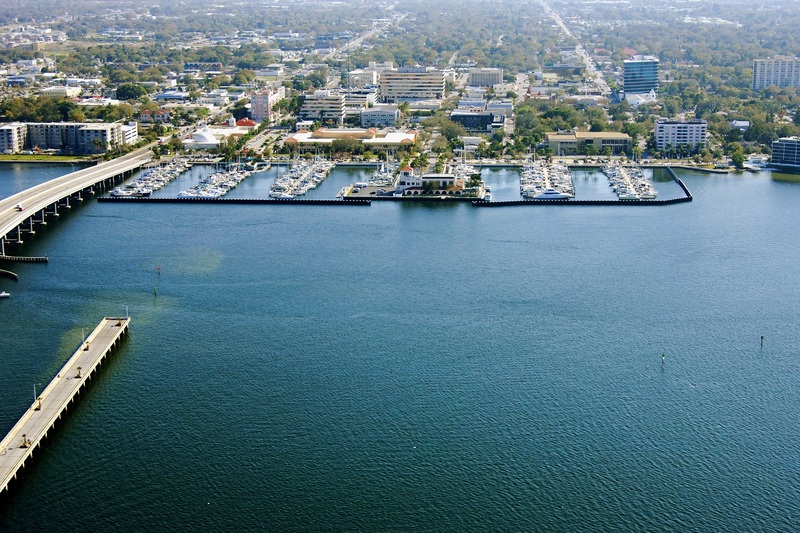 Bradenton is strategically located just north of Sarasota and south of the Tampa Bay area; it has miles of pristine beaches, a great year-round tropical climate, a vibrant cultural scene, a flourishing sports scene, and tourist attractions. Neighborhoods here range from waterfront homes at the Inlets to upscale properties at the Concession. There are plenty of condos, townhomes, or villas to choose from such as the Villas at Fairfield or condos at Tara which is near Golf Courses and a Country Club. Bradenton is home to the magnificent Lakewood Ranch master-planned development, which has inspired similar communities in other parts of the city. GreyHawk Landing, for example, features expansive wooded lots that accommodate spacious single-family homes and provide residents with many amenities. Home shoppers looking for real estate opportunities that cater to an active lifestyle will find golf and tennis communities as well as boating villas and country clubs.